In 1944, the final B-24J “Liberator” bomber came off the assembly line at the Douglas Plant in Tulsa, Okla. Seventy-four years ago, that plane fell from the sky while returning from a mission over Europe and disappeared beneath the waves of the Adriatic Sea. Seven crew members survived and were rescued, but three men were never found. Now, decades after it disappeared into history, the wreck of one of the most famous planes of World War II, the Tulsamerican, has been found. 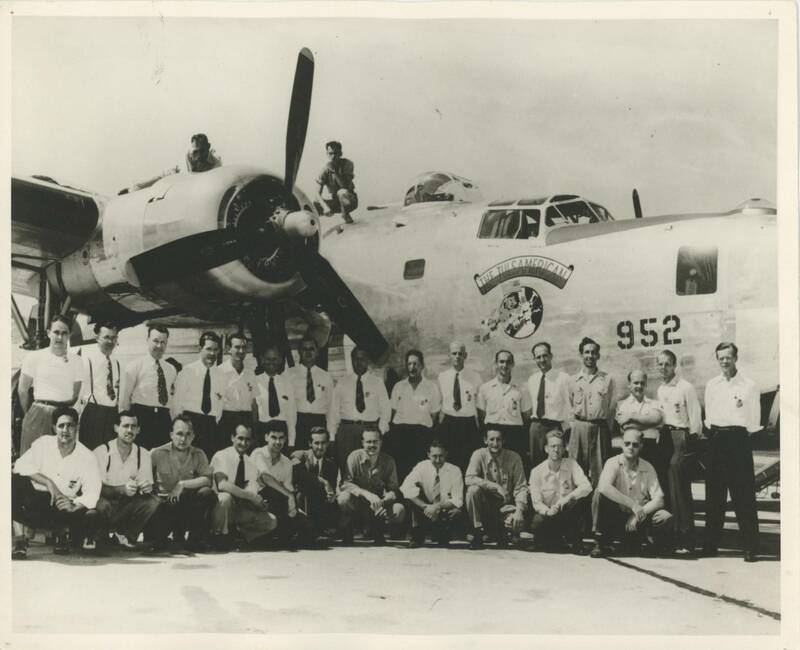 NOVA: LAST B-24 airs at 8 p.m., Nov. 7 on the Oklahoma Educational Television Authority (OETA). Join NOVA, along with the U.S. Department of Defense, the Croatian Navy and an elite team of underwater archeologists and technical divers as they travel nearly 135 feet underwater to excavate the wreckage of this WWII icon: the last B-24 ever built in Tulsa and paid for by the factory workers who assembled it. Using science to unlock the mystery, the group embarks on a deep and dangerous expedition ― racing the clock to determine what happened to the missing airmen ― with the hope of finally bringing them home. During their search, artifacts emerge: a radio headset, a .50-caliber cartridge, flight wings and a gold wedding band, untarnished by the saltwater. These items offer clues about the lost airmen as the Tulsamerican tells the story of its final mission.